I completely dropped the ball this weekend! To make up for it, everything this week is going to have to be more interesting. Possibly followed by another wootoff! 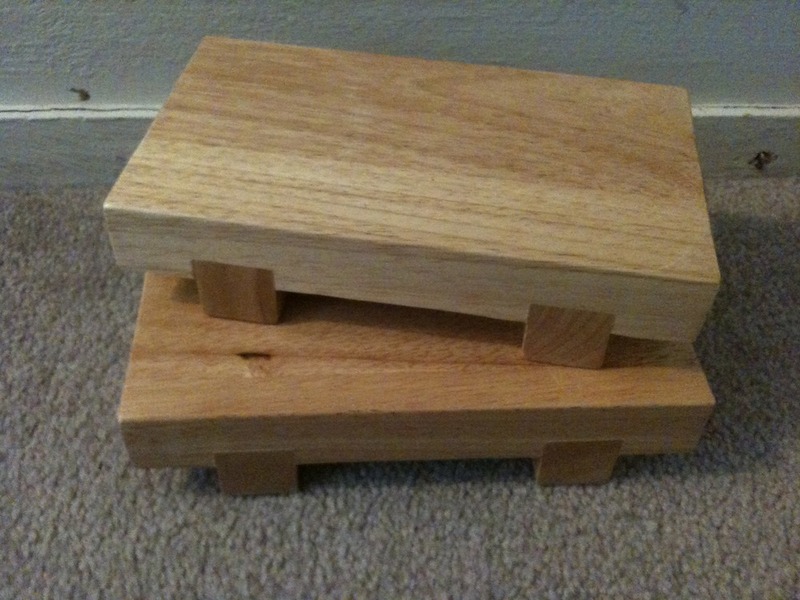 Today’s giveaway is a pair of Sushi Geta. They were given to me by a friend and sensei as a housewarming gift, and I can’t actually describe how embarasssed I am that they’ve still never been used. I know many of you out there love sushi. Will someone please give them a happier, more productive home? UPDATE: Taken by Matt Hulse! One of the fastest trips out the door yet. Thanks Matt!